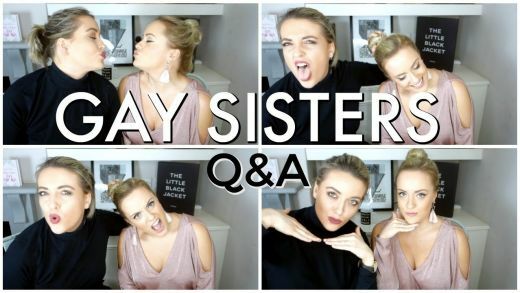 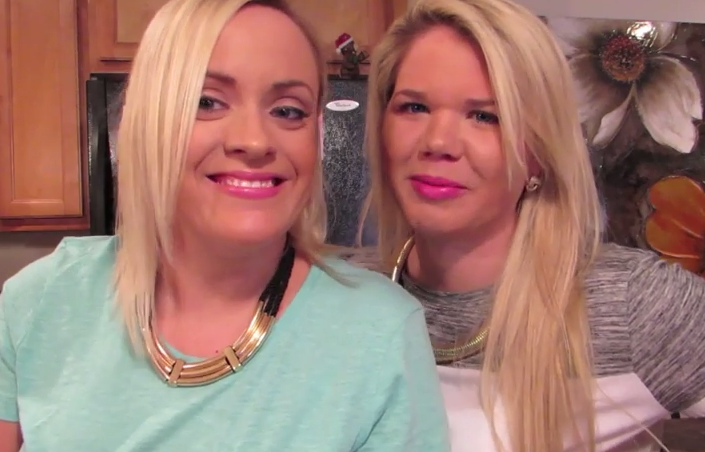 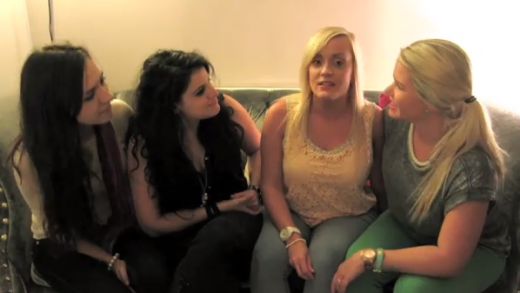 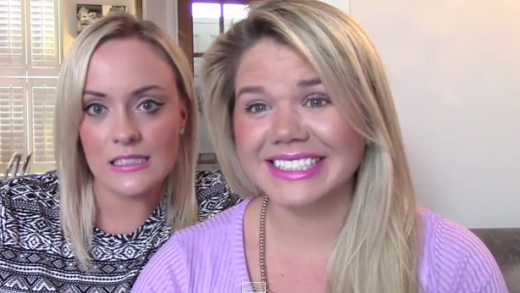 Megan and her sister Bethany answer questions their fans have submitted about being gay sisters and coming out. 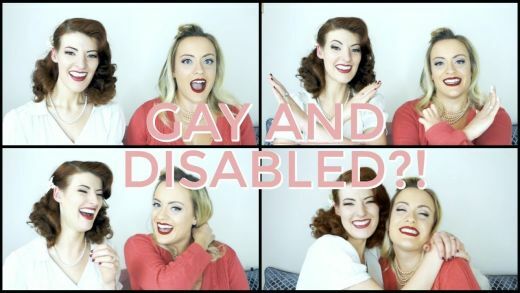 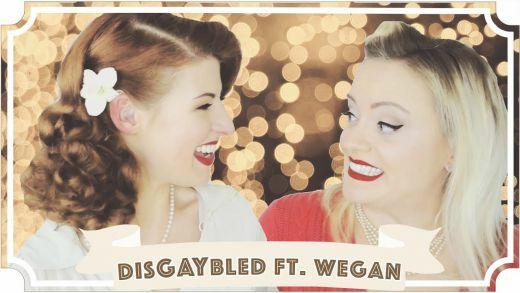 The wonderful Jessica Kellgren-Fozard aka Jessica Out Of The Closet joins Megan to chat all things gay & disabled!.. 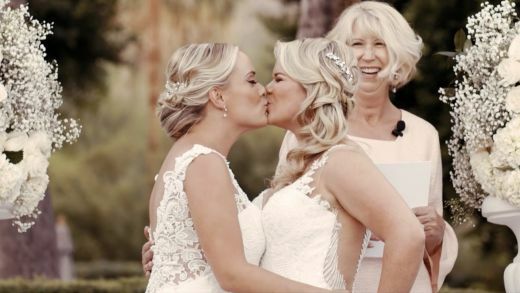 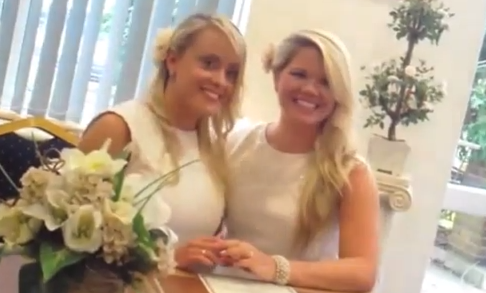 Our Civil Partnership – Wegan (Megan & Whitney) becoming Mrs & Mrs!